Tasting Note: Deep dark red with purple on the rim. A captivating nose of mixed dark fruits, spices, chocolate with hints of vanillin oak. 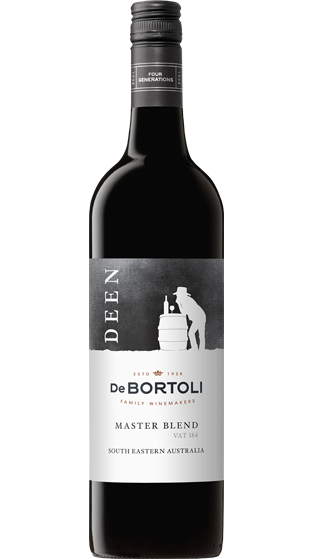 An unusual blend of Durif, Shiraz, Cabernet Sauvignon and Petit Verdot were chosen for this Master Blend to enable a myriad of varietal characters to be blended together. A wine with layers of ripe red fruits, spices and chocolate in harmony with soft yet structural tannins and a deft touch of oak.